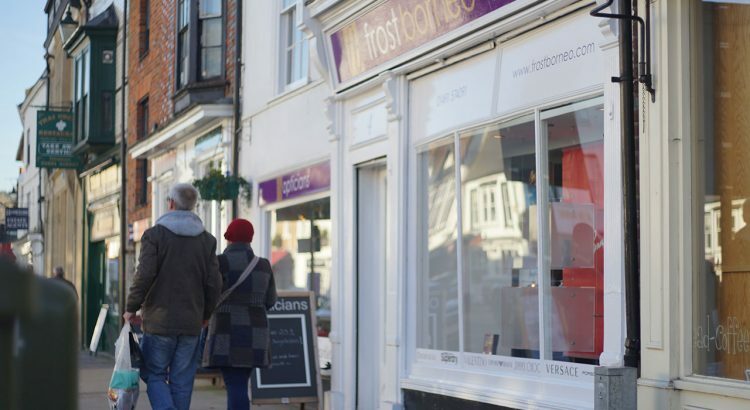 We are a friendly, forward-thinking, independent opticians in the centre of Henley-on-Thames. 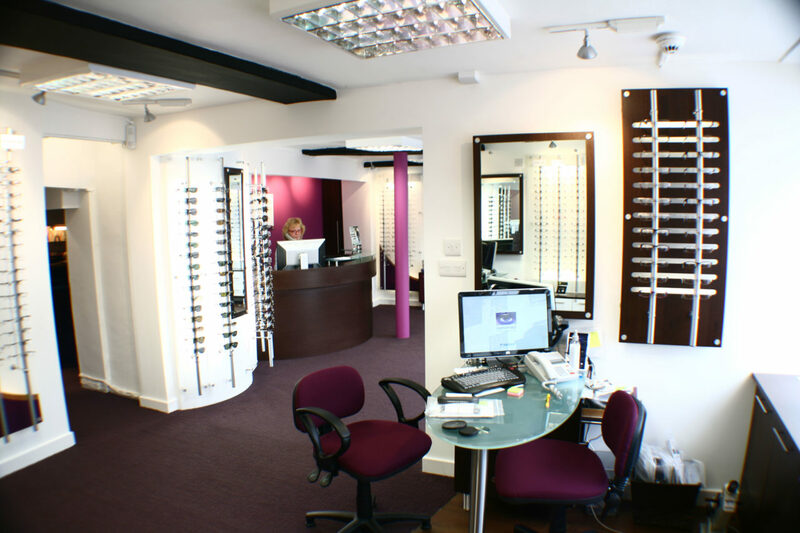 We provide contemporary and stylish eyewear to suit everyone and offer style consultations with our qualified dispensing team. 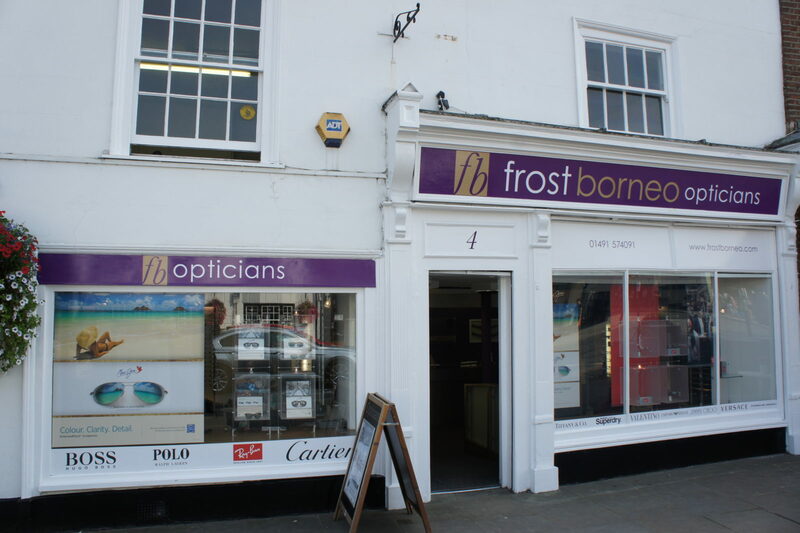 Our promise is that you will be delighted with how you look, how you see and how you feel with your new glasses, all at a price that will suit you. 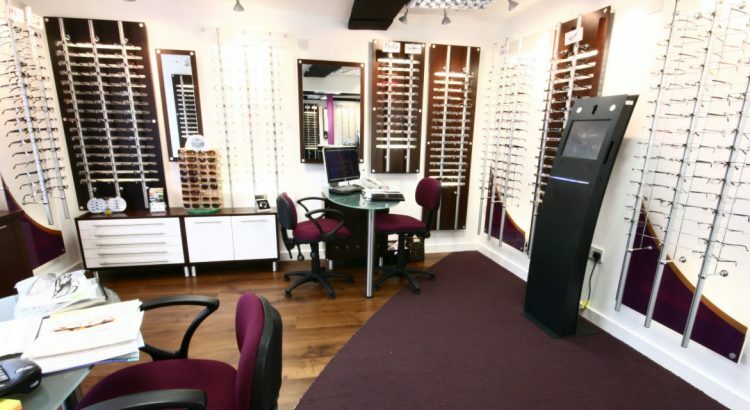 Free single vision lenses are available through our loyalty scheme, MyChoice, making your purchase even better value. 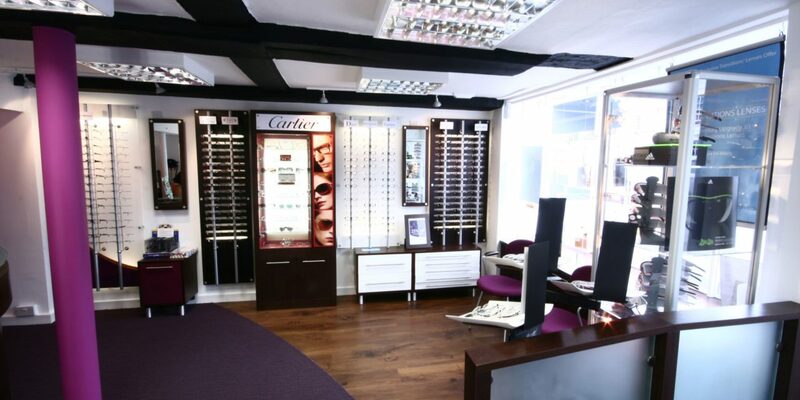 Surrounded in history, the practice has been established since 1860 with Neil and Catalina leading the team over the last 25 years. 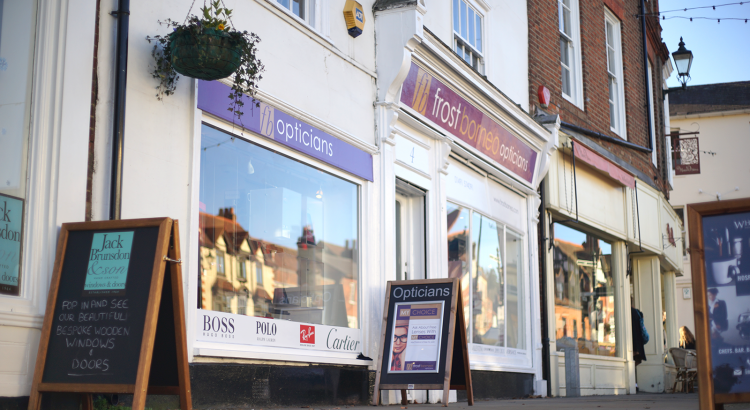 We are committed to delivering outstanding, personalised eyecare to over 10,000 patients in the Henley area and beyond. 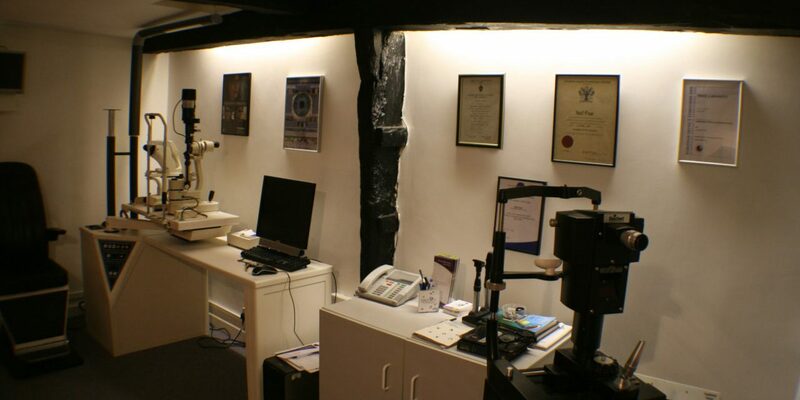 Using the latest technology, our attentive and experienced Optometrists will allow enough time with you to complete a full assessment of your eyes. 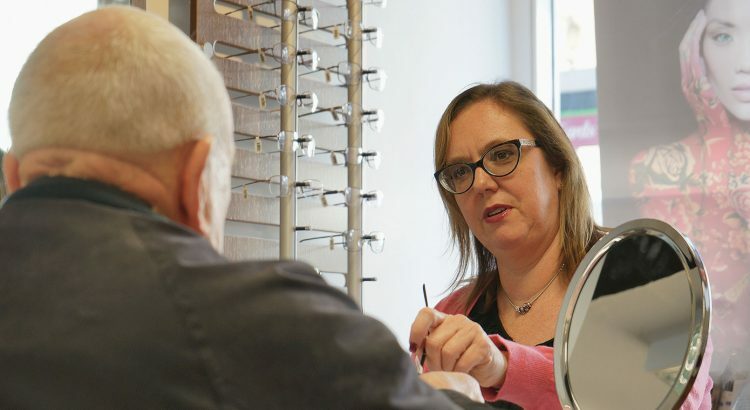 After your examination, our qualified dispensing opticians will offer advice and recommendations to ensure you get the very best glasses to enhance your lifestyle. 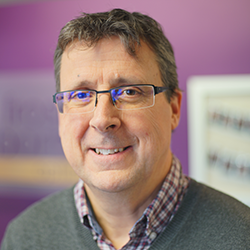 Having joined the practice in 1983, Neil is a familiar face to people in the Henley-on-Thames area and renowned for providing quality individual care to his many loyal patients. After graduating from City University, he qualified as an Optometrist in 1984. Neil always takes the trouble to get to know his patients and their own individual requirements. 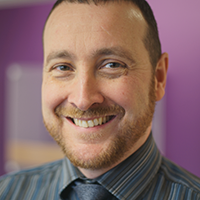 Outside the practice, Neil is a sports enthusiast, especially football, running and golf. 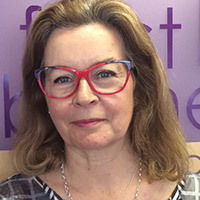 Catalina is also well known in Henley, having joined the practice in 1991. 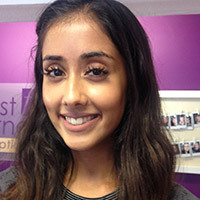 After gaining her qualifications at City University, Catalina was attracted by the prospect of joining a small and friendly business with patient care at the heart of it. 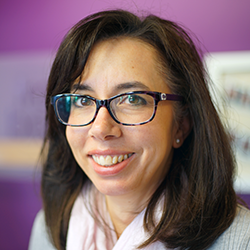 Catalina’s expertise and natural rapport with her patients has attracted a large following. 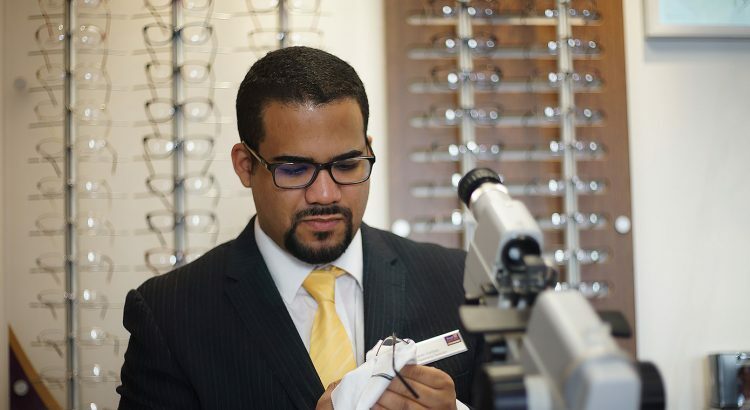 Catalina enjoys all aspects of Optometry. She has 3 children and when she finds the time away from work and family she enjoys tennis and flamenco dancing. 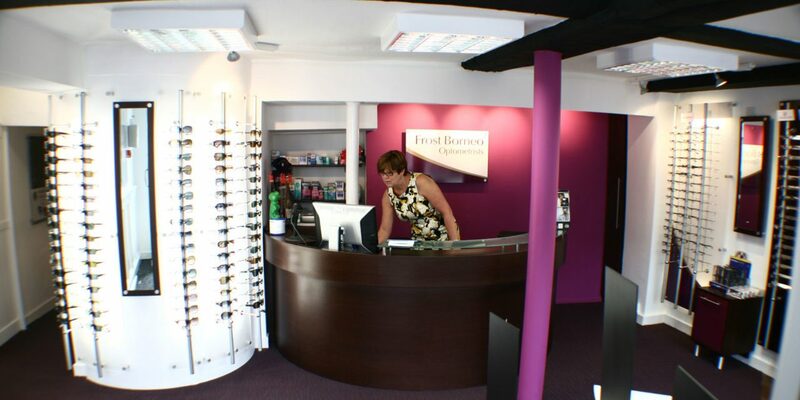 Francesca joined Frost Borneo Opticians in 2011, working 3 days a week including Saturdays. 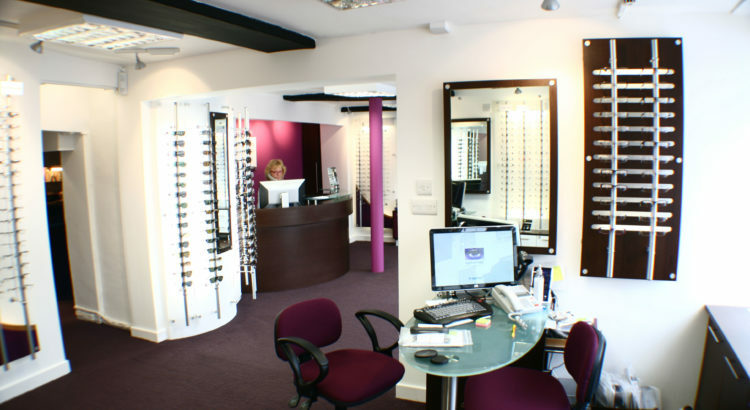 She qualified in 1995 and covers all areas of optometry for the practice including contact lenses. 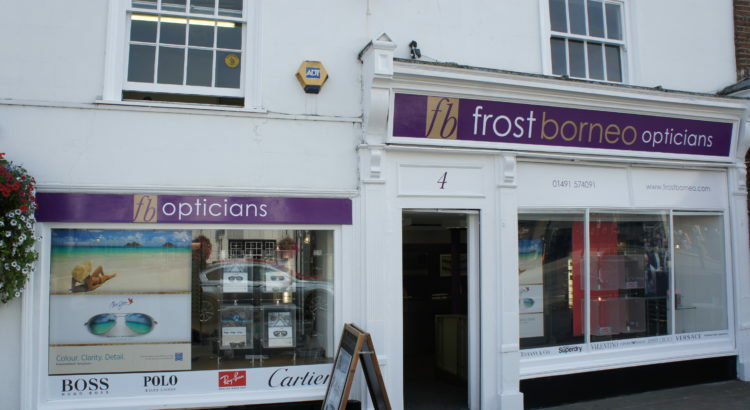 Jason qualified as a Contact Lens Practitioner in 1994 and joined Frost Borneo Opticians in 2008. 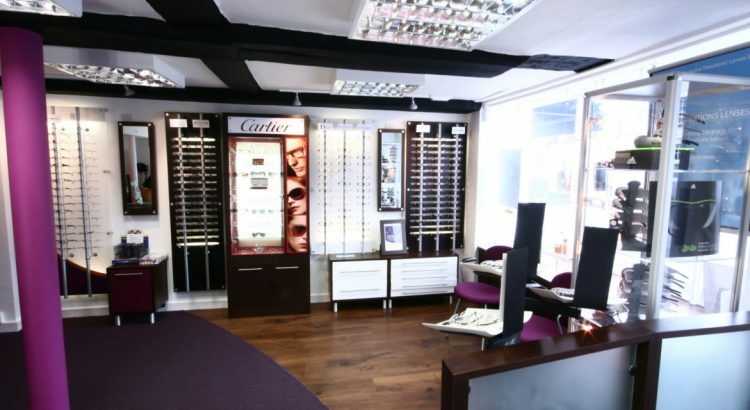 He specialises in fitting all types of contact lenses and is also a qualified Dispensing Optician. 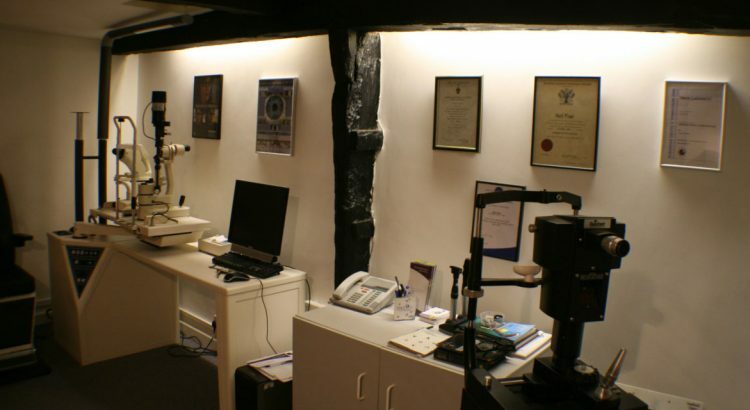 Jason also runs our Dry Eye clinics. 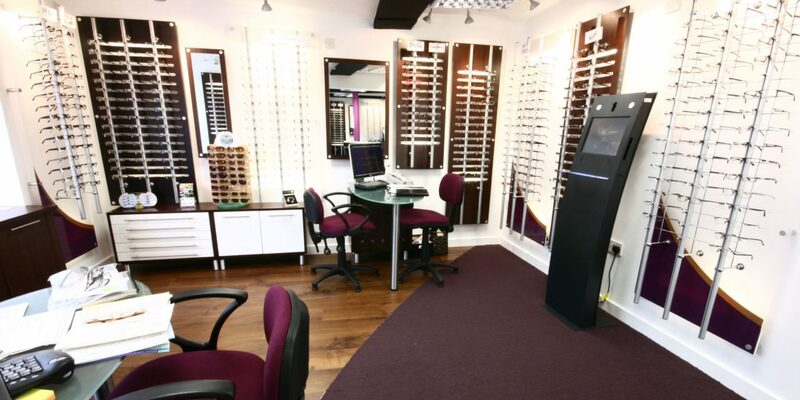 Kirin qualified from Bradford University in 2013 and covers all areas of Optometry for the Practice. 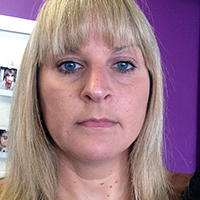 She has experience of both a busy high street practice and a small independent. Outside of work Kirin is a devoted gym go-er and puts the rest of us to shame as she heads off to the gym after work! 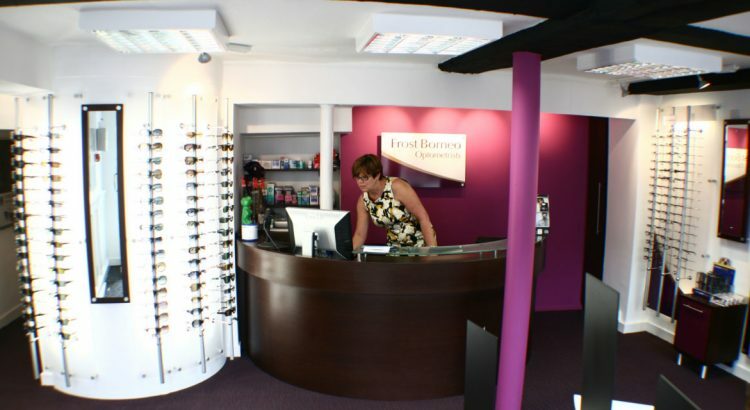 After qualifying as a Dispensing Optician in 1997 Liz joined us in 2012. She brings a mass of experience including many years of practice management. Outside of work her 3 lovely children keep her very busy! 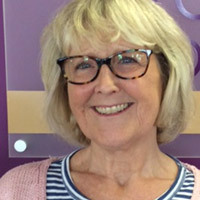 Clare joined Frost Borneo in 2010 as an Administrator. 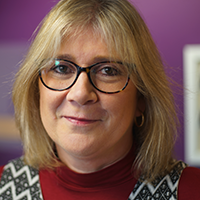 In August 2017 Clare became Practice Manager and is now responsible for the day to day running of our very busy Practice. Outside of work Clare is a loyal supporter of the Reading Royals! 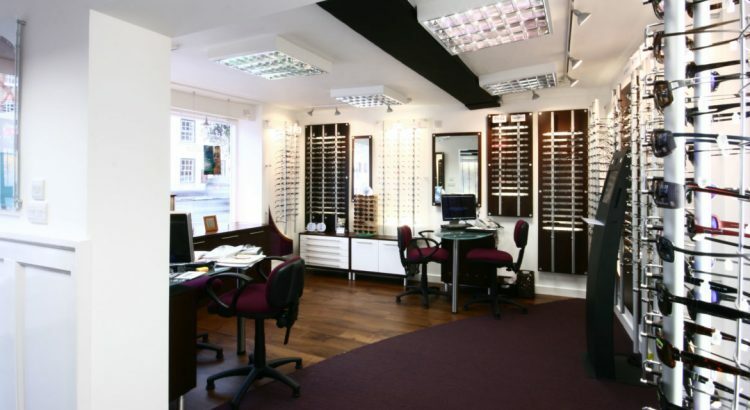 Zoë works on reception and helps patients with style consultations and frame selection. 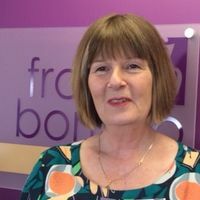 She is also responsible for all marketing of Frost Borneo including social media, keeping our website up to date and organising our VIP events. 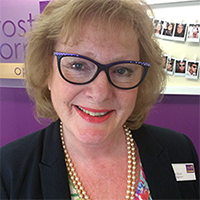 Janice is well known in Henley and works on reception. 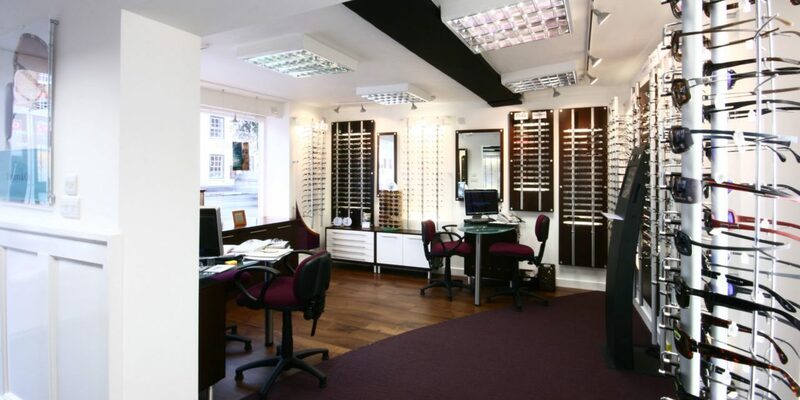 She also helps with style consultations, frame selection and is also trained on Optomap imaging. In her free time Janice loves partaking in amateur dramatics and hosting impromptu dinner parties! 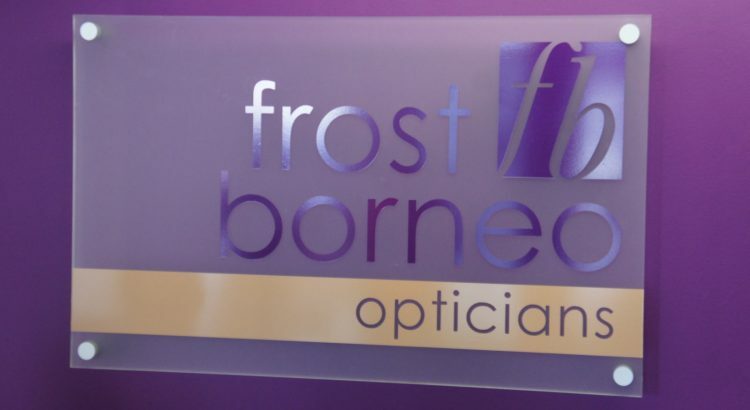 Having previously worked as our Saturday Receptionist we were delighted when Victoria returned to work for Frost Borneo in June 2017 as a part time Administrator. Victoria also helps out on reception and in her spare time can be found walking the Chiltern Hills and ballet dancing! Rebecca covers our busy reception desk on a Saturday and is also here one day a week to help out with the many administrative jobs that take place behind the scenes. In her spare time Rebecca loves walking her dog and singing in Rock Choir. 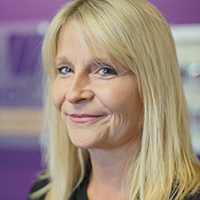 Ruth qualified as a Dispensing Optician in 1995. 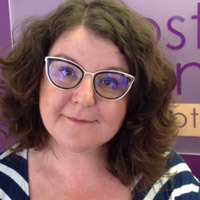 She brings a wealth of experience from both independent and multiple practices including many years of practice management. 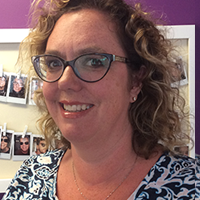 Outside of work Ruth is an avid reader, loves climbing up mountains with her family and is partial to the odd glass of chilled chardonnay! 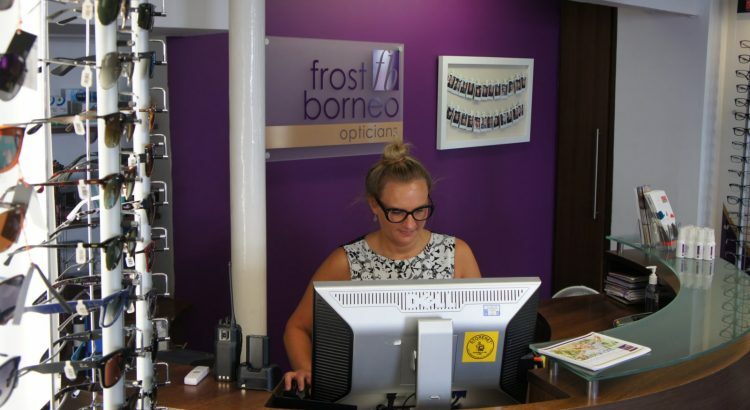 Jill is an Optical Assistant here at Frost Borneo and can be found on reception and helping make sure things run smoothly ‘behind the scenes’. Prior to joining Frost Borneo Jill ran a B&B in France for fifteen years, along side teaching English as a foreign language. Outside of work Jill restores old furniture and is an absolute whizz in the kitchen!